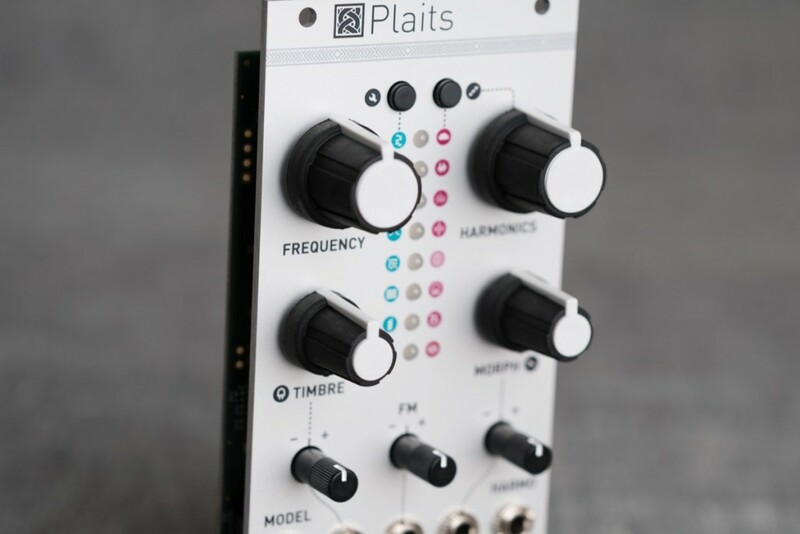 Mutable’s Plaits, a successor to the original multi-functional Braids oscillator, is out but won’t be open sourced until June. 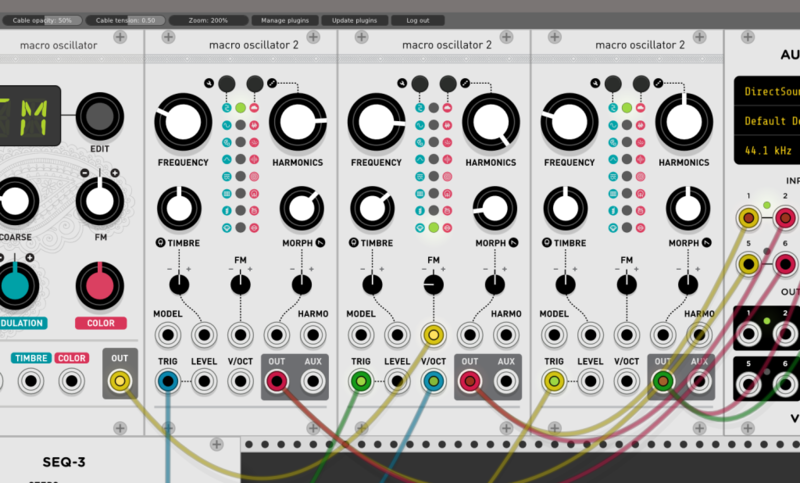 But for twenty bucks, you get both Plaits (dubbed Macro Oscillator 2 inside VCV) ahead of that release, opening up a wonderful new source for pitched and percussion sounds. Most of your money even goes to charity. (Actually, I’m happy to support these developers, too, but sure!) These are two of the more versatile sound sources anywhere. 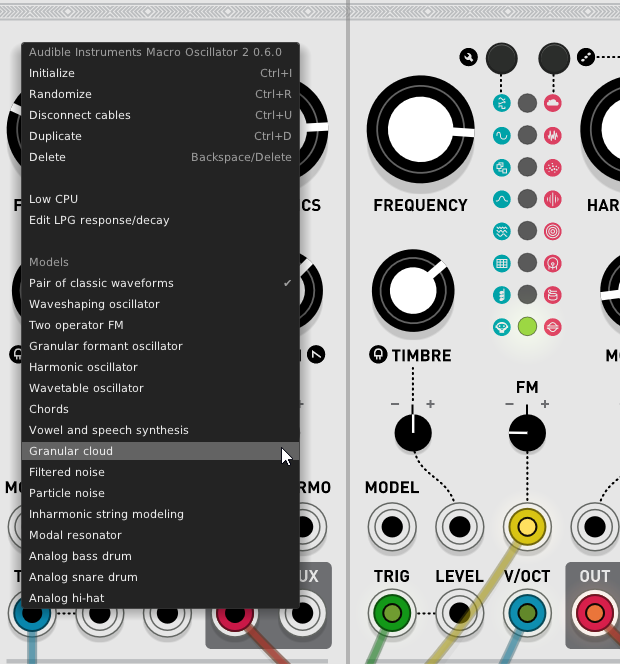 It seems more ports/previews may be coming, too, even just in the Audible Instruments preview purchase. 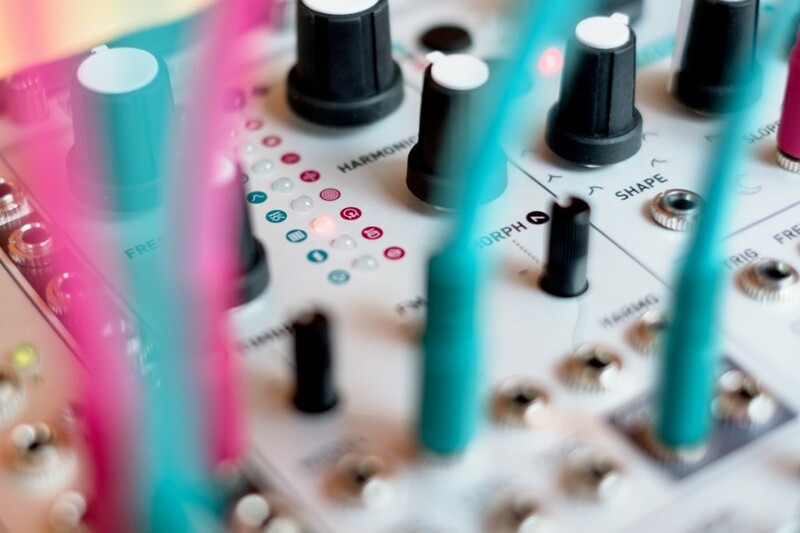 That “preview” it sounds like in future may even include hardware before it’s released.